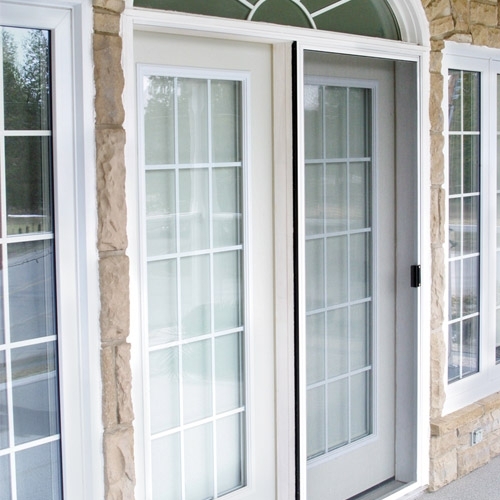 From the simplest interior door to the most elegant entrance, we can supply all of your door needs. Integrity- available in Wood/Ultrex and All Ultrex. Interior doors are available as doors only, single set-up, double set-up, bi-fold, sliding and pocket.